See who we are, why we care, what we have done, and how you can help! Learn that your right to own a firearm comes with responsibilities to keep your family and friends safe. Lock it up! Do you want to remove a firearm from your home? If you want to get a firearm out of your house, you can use our gun turn-in program. Turn your firearm into firearm safety! Learn that there is a link between firearms and teen suicide. Lock it up! Contact us for a free gun lock! 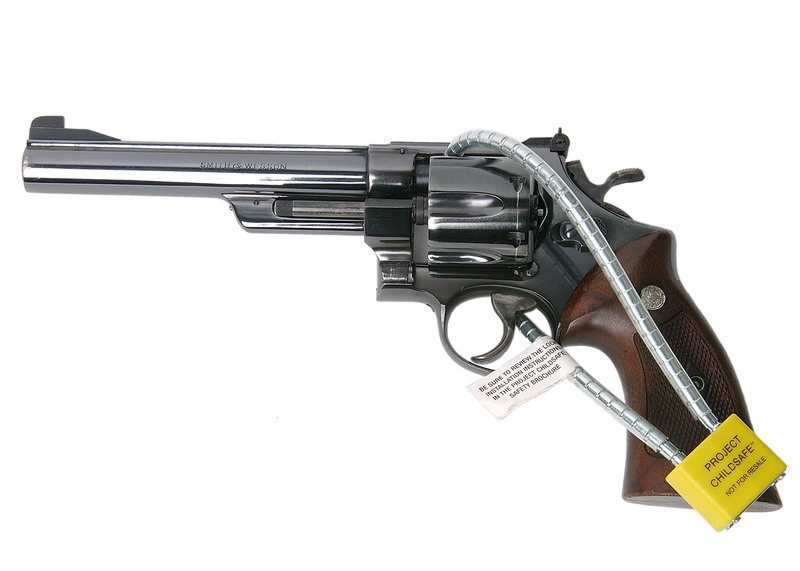 If you are a parent who keeps firearms at home, and if your firearm is unlocked, contact us for a free gun lock!